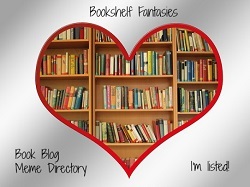 Three five-star reads in one week! 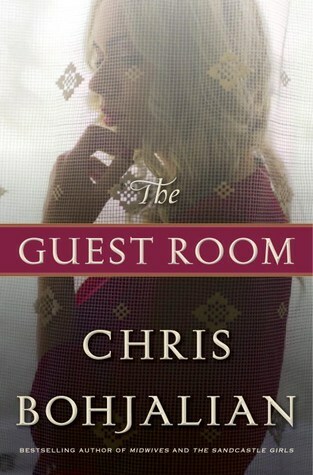 The Guest Room by Chris Bohjalian: Done! My review is here. 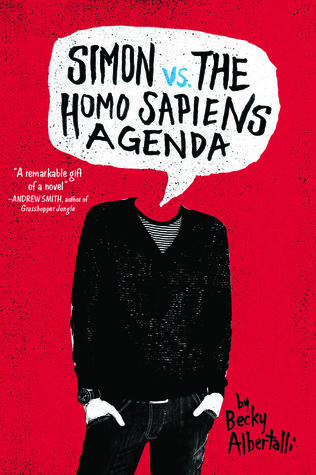 Simon vs. the Homo Sapiens Agenda by Becky Albertalli: Done! My review is here. 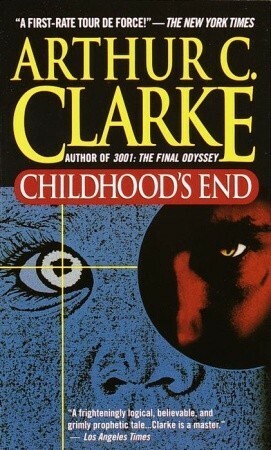 Childhood’s End by Arthur C. Clarke: Done! My review is here. Nimona by Noelle Stevenson: I really loved this story of a sidekick who’s so much more than she appears, the villain she aligns with (who isn’t maybe all that villainous after all), and the superhero/golden boy who isn’t quite all that perfect. It’s fun seeing the comic book standards turned upside down. 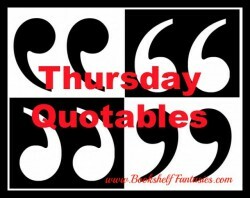 The characters are terrific, the dialogue is clever, and the illustrations are spot-on. Highly recommended! 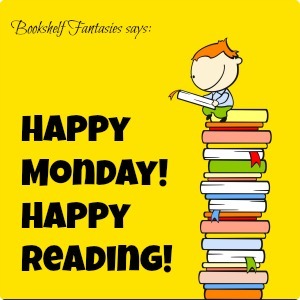 Yet another week with no new books! This must be some kind of record for me. 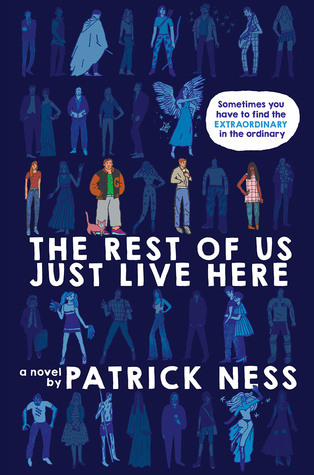 The Rest of Us Just Live Here by Patrick Ness: I bought this one several months ago, and I think it’s about time to get started! 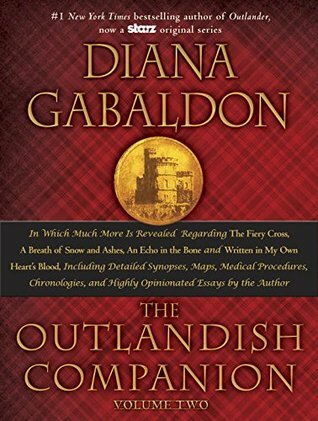 I’m plugging along with this massive, long audiobook version of Diana Gabaldon’s guide to the Outlander series. It’s quite a fun listen, with detailed plot synopses, character guides, and all sorts of fun tidbits narrated by Herself. I LOVED Simon! I can’t wait to see what Becky Albertelli comes out with next! I’m interested in hearing what you think of The Rest of Us Just Live Here. It was my first book by Patrick Ness and I really liked it. As soon as I read your comment, I flipped over to Goodreads to see if anything else is listed for Becky Albertalli — and it says that she’s working on a companion book (focusing on Abby and her family) due out in 2017! I loved Simon too — can’t wait for more! I just started the Patrick Ness book yesterday — but I was super tired, so I think I need to basically start again. 🙂 I really like what I’ve read so far! 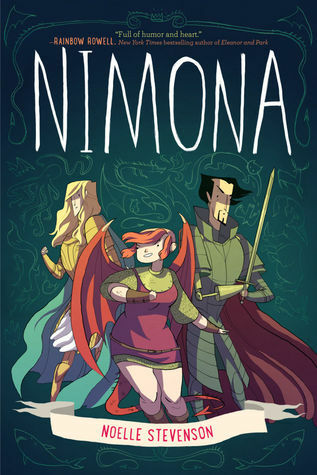 Nimona looks good fun too, I think I’ll have to check that one out! I hope you had a great holiday break! It was such an unexpected surprise! 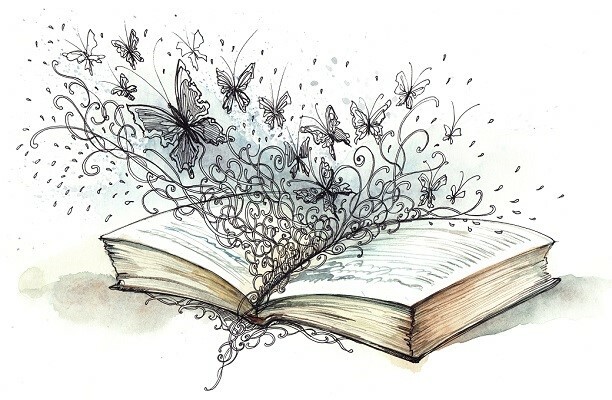 What was nice this week for me was that all the books I read were so different (crime thriller, YA contemporary, science fiction), but all were terrific. Nimona is really great – I hope you get a chance to read it! Happy new year! The Syfy adaptation was really good, although I’m glad to have read the book, which provides more depth. Still, for a TV adaptation, it was well done!